Below you fill find all funeral homes and cemeteries in or near Daly City. 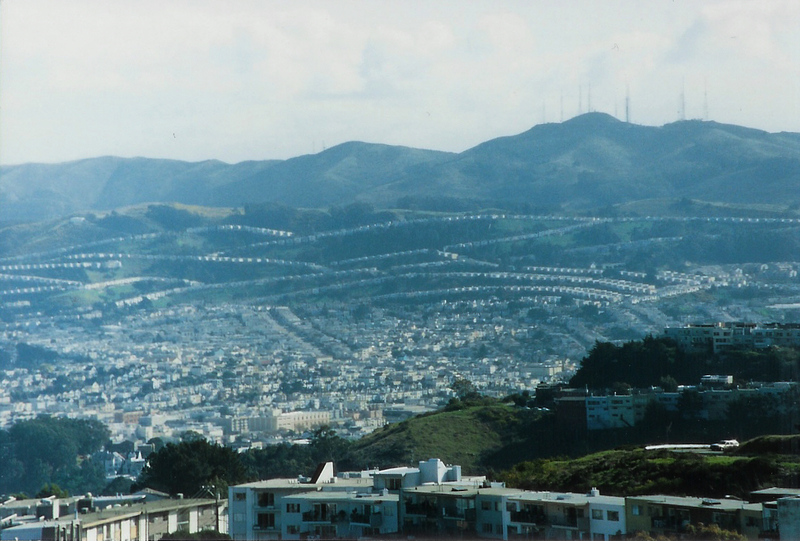 Suburbs of Daly City: Broadmoor Vlg, Colma, Sf International Service Ctr. 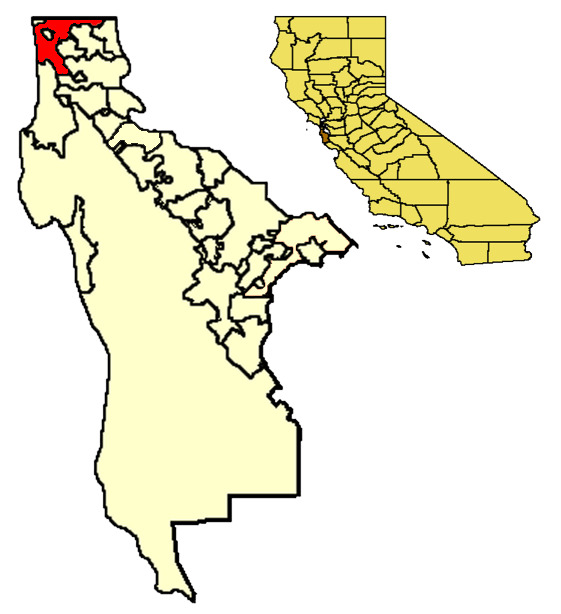 Daly City is also known as: San Mateo County / Daly City city. Their current mayor is Mayor Raymond A. Buenaventura. Zip codes in the city: 94013, 94014, 94015, 94016, 94017. Some of the notable people born here have been: Nick Rolovich (coach), Edwin Mulitalo (american football player), Dave Pelzer (author), Mix Master Mike (disc jockey), Karl Kimbrough (film editor and film producer), and Sam Rockwell (actor). It was disclosed by Pacifica Tribune on March 14th, 2018 that Clement "Bud" Donelan perished in Daly City, California. Donelan was 90 years old and was born in Reliance, SD. Send flowers to express your sympathy and honor Clement "Bud"'s life. It was revealed by Pacifica Tribune on January 10th, 2018 that James Harry Haug passed away in Daly City, California. Haug was 80 years old. Send flowers to share your condolences and honor James Harry's life. It was noted on December 6th, 2017 that Robert Isley passed on in Daly City, California. Isley was 84 years old and was born in Kingman, KS. Send flowers to express your sorrow and honor Robert's life. It was revealed by The News Tribune on September 24th, 2017 that Beatrice Charlotte Pearson (Cassasa) perished in Puyallup, Washington. Ms. Pearson was 85 years old and was born in Daly City, CA. Send flowers to express your sorrow and honor Beatrice Charlotte's life. It was reported by Pacifica Tribune on August 9th, 2017 that Frances Hill (Perez) died in Daly City, California. Ms. Hill was 82 years old. Send flowers to share your condolences and honor Frances's life. It was revealed by Pacifica Tribune on July 26th, 2017 that Maria Alice "Marie" Guterres (Dossantos) passed on in Daly City, California. Ms. Guterres was 78 years old. Send flowers to express your sorrow and honor Maria Alice "Marie"'s life. It was written by Pacifica Tribune on July 19th, 2017 that Marilyn Lowart (Glenn) passed on in Daly City, California. Ms. Lowart was 82 years old. Send flowers to express your sympathy and honor Marilyn's life. It was noted on April 14th, 2017 that John Ganchoff died in Daly City, California. Send flowers to express your sympathy and honor John's life. It was disclosed by Monterey Herald on February 9th, 2017 that Benjamin Mandolado passed on in Daly City, California. Mandolado was 83 years old. Send flowers to share your condolences and honor Benjamin's life. It was noted by Pacifica Tribune on October 26th, 2016 that Bruce Jay Overstreet passed on in Daly City, California. Overstreet was 64 years old. Send flowers to express your sorrow and honor Bruce Jay's life. Seismologists believe that Daly City was the epicenter for the 1906 earthquake, as well as a 5.3 magnitude earthquake on March 22, 1957, that caused some structural damage in Westlake and closed State Route 1 (California) Route 1 along the Westlake Palisades. It remained a relatively small community until the late 1940s, when developer Henry Doelger established Westlake, a major district of homes and businesses, including the Westlake Shopping Center. The Daly City Bay Area Rapid Transit station opened on September 11, 1972, providing northern San Mateo County with rail service to downtown San Francisco and other parts of the Bay Area. . Daly City is a city in San Mateo County, California, United States, with a 2000 population of 103,621. Funeral Industry in Daly City, CA on Yahoo! Local Get Ratings & Reviews on Funeral Industry with Photos, Maps, Driving Directions and more. Listing all funeral homes in Daly City, California so you can easily send flowers to any location (same day delivery) or find any funeral service. Funerals in Daly City, CA on Yahoo! Local Get Ratings & Reviews on Funerals with Photos, Maps, Driving Directions and more. funerals in Daly City, CA 94014 on Yahoo! Local Get Ratings & Reviews on funerals with Photos, Maps, Driving Directions and more. Daly City Funeral planning made easy! Learn how to pre-plan your funeral in Daly City, California, including step-by-step directions. We work with local florists and flower shops to offer same day delivery. You will find budget sympathy flowers in Daly City here. Our funeral flowers are cheap in price but not in value.